Fantasy sports is already a huge phenomenon world over, particularly in the Western world, and is only growing. And an ecosystem is developing around it – from sports experts to technology providers to ordinary fans turned pundits. Industry estimates peg the overall market for Fantasy Sports in the US alone to be $4 Billion annually and grew at a rate of 8.5% annually between 2011-2016. It is only estimated to maintain and improve that trajectory of growth in the next 5 years. 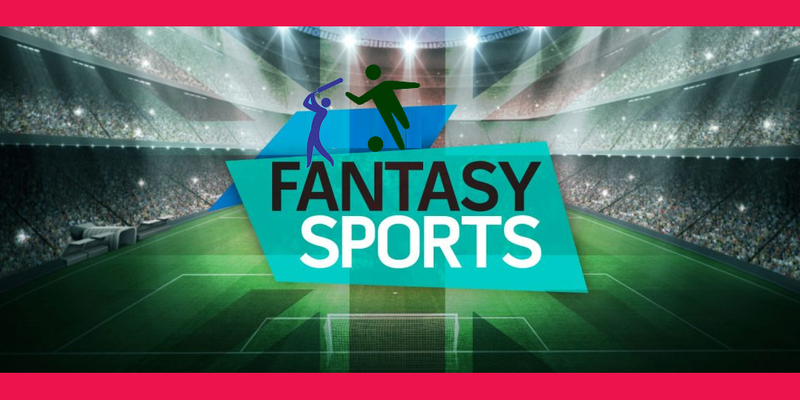 Fantasy Sports in India has picked up significantly over the past few years, coinciding with the rise of franchise sports, particularly cricket and IPL. There are a number of providers that have launched their fantasy sports platforms and in many instances, more or less mimicked the offerings of their Western counterparts. These organisations have been claiming steady growth to their user base and winnings in the last two-three years, but somehow their numbers haven’t yet been on the trajectory akin to either other gaming in India, Fantasy sports elsewhere or proportionate to the massive fan following of cricket in the country. Let’s see why that is the case. Fantasy Sports’ origin can be traced to simple office pools or other social circle pools, where people came together ahead of a big event or match to pick their favourite winners. The winners took the entire pool money (or it was shared between a few based on their picks) and it was mostly a social, closed club. Money exchanged was small, but what was more important was the bragging rights and street cred of the winners. The advent of organised fantasy sports changed that. The fact that you’re a winner in an online game isn’t so much about cred but about the money you could to make. And since people were paying good money to participate, their expectations of winning also went up, making fantasy sports more akin to horse racing. In the Indian context, a straight transplant of this Western model faces a few hurdles. To start with, there weren’t many social gaming pools, to begin with. While casual gaming has itself exploded online, pay-to-play games have largely been restricted to a relatively small percentage of players. And in a value-conscious country, with both social and legal restrictions on such winnings, a straight transplant of the same concepts that made the game popular in the West is unlikely to succeed. Indeed, we have seen that in many a business models, not just in sports and entertainment but in other businesses too. So how does fantasy sports grow in India? It will grow as long as the providers adapt it to an Indian audience and ethos. Instead of pay-to-win, models that will engage users and monetize them differently, through ads, marketing campaigns for brands on the platform, and giveaways that provide value to users while delivering customers to third-party partners on the platform are the ones most likely to succeed. And the ability of the winners to proudly display their ‘badge’ of honour of winning is critical. A platform that encompasses the above – where the provider, the fan and the brands, all of them win and there are no sore losers – is the best way forward for fantasy sports in India. That will ensure widening of the playing fan community, social and family acceptance of the activity and remove the stigma associated with pay-to-play providers.